Weekend getaways from New York can be more trouble than they’re worth. 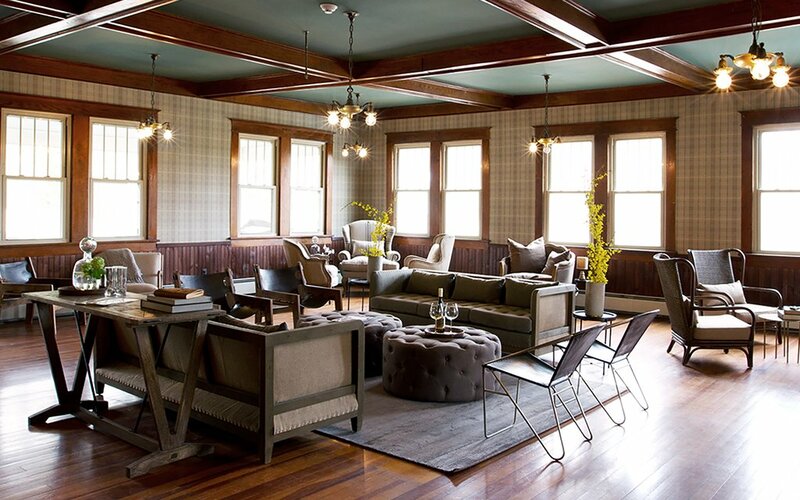 Which is why it pays to know a place like The DeBruce, a new Catskills resort that takes care of everything — lodging, hiking, dinner — in one fell swoop. With a cozy, ‘50s weekender vibe, they’ve got everything you need right there on site: from trails to swimming holes to decadent nine-course feasts. When Foster Supply Hospitality — the team behind The Arnold House, North Branch Inn and Nine River Road — opens a new guesthouse, we pay attention. 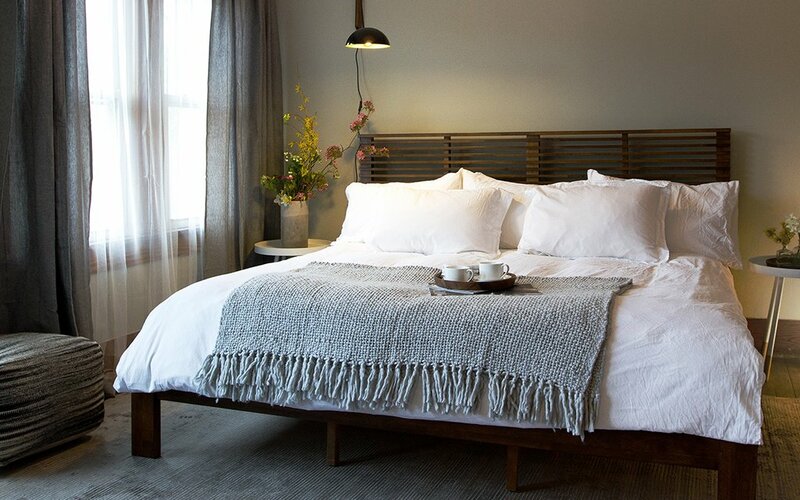 And their latest Catskills retreat near Livingston Manor, the DeBruce, does not disappoint. The Inn is nestled on 600 acres of private land, with two mountains and a 30-mile trail system. Originally built in the 1880s, the fully restored DeBruce is a destination you can head to … and then never leave. Beyond the 13 rustic guestrooms, the contemporary lodge has loads of room to lounge, from the Great Room to the Conservatory. Caution: it’s all nap-worthy, including the expansive front porch, complete with swings. 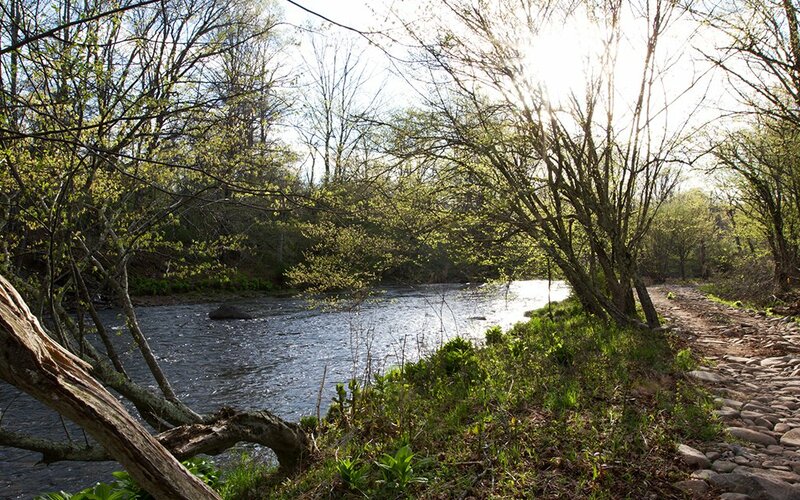 Your days will be filled with hiking, fly-fishing, riverside wandering and bonfires. Plus, a jaunt (or seven) down to the Club Room. Reservations include breakfast and dinner, and start at $299/night with a minimum two-night stay on weekends year-round. Again, the DeBruce’s M.O. 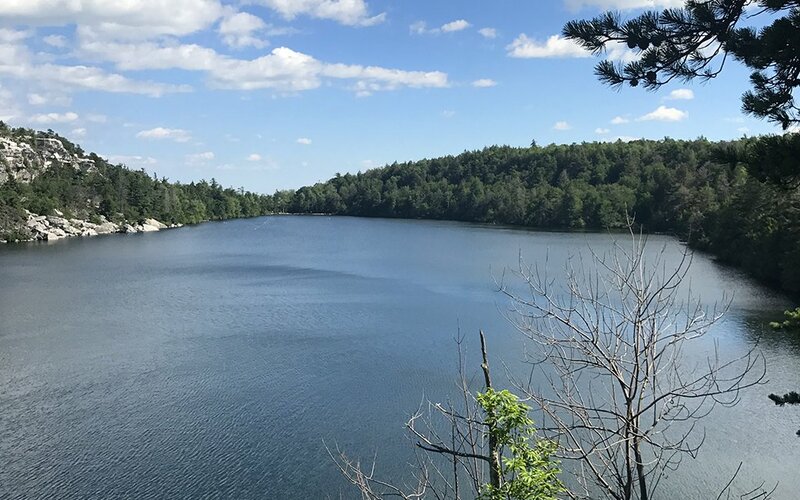 is for you to “park the car and throw away the keys for the weekend.” Activities beyond the aforementioned include canoeing, rafting, kayaking, skiing, snowshoeing excursions and more. And the team is even down to provide equipment with a little advance notice. 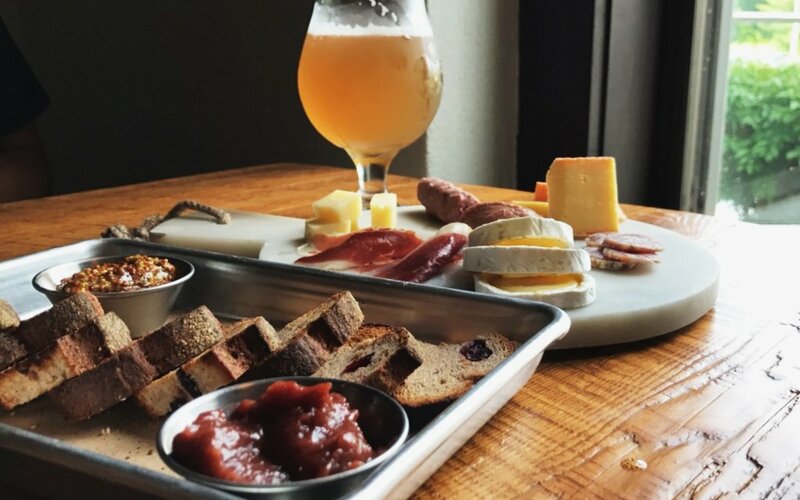 But if you’re over chilling by the fieldstone fireplace made from over 100-year-old Willowemoc river stone or gazing out at the valley, the Catskills have many mini-adventures to offer. 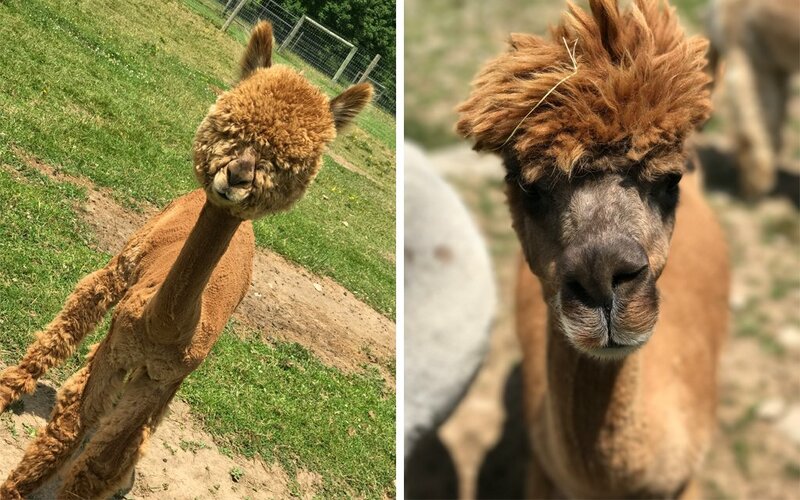 Don’t miss feeding alpacas at Buck Brook Farm, savoring a cold one from Catskill Brewery or taking a dip in a nearby swimming hole to beat the heat. Also well advised: a quick stop at Minnewaska State Park on the way back to the city to fight the Sunday blues. It would be a disservice not to chow down at the DeBruce morning, noon and night. For breakfast, you’re heading beyond the Great Room to a 38-seat dining area overlooking the river and valley. 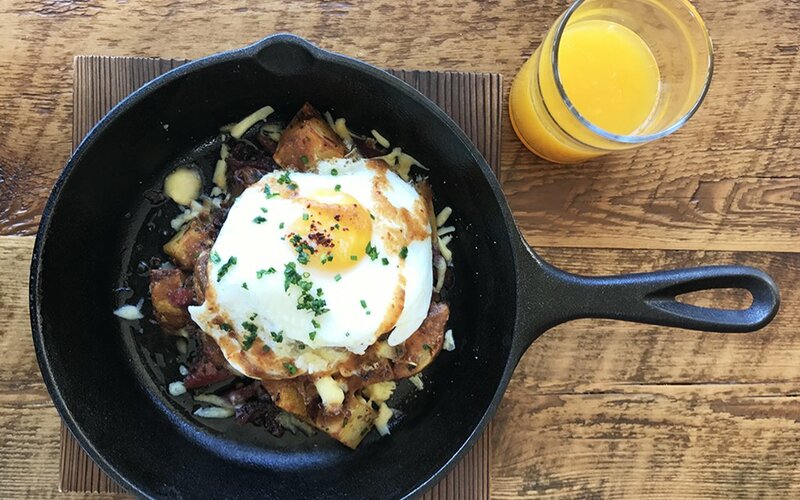 The A.M. hits include elevated classics like Duck Benedict, Baked Eggs and perhaps the most perfect French omelet our palate hath ever enjoyed. 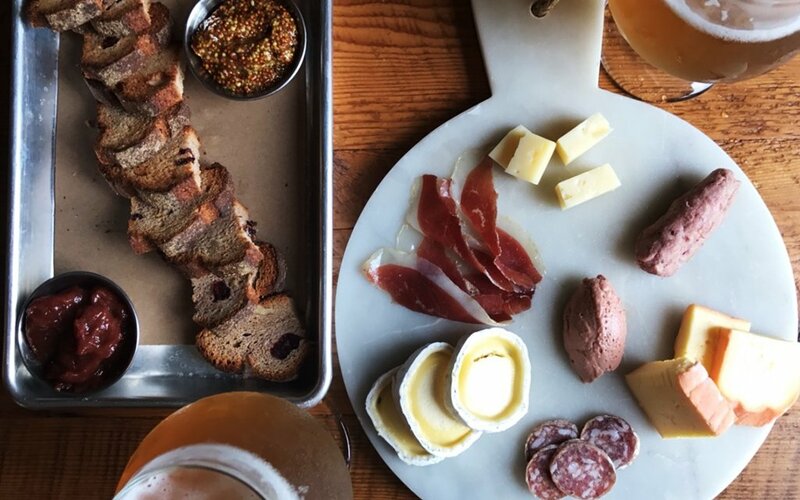 For lunch, head down to the Club Room for some local charcuterie and a few regional beers. Stay and have a go at shuffleboard. Come dinner hour, you’re in for a treat. Leading the lodge’s culinary program is Chef Aksel Theilkuhl, who combines classic technique with ingredient-forward simplicity. 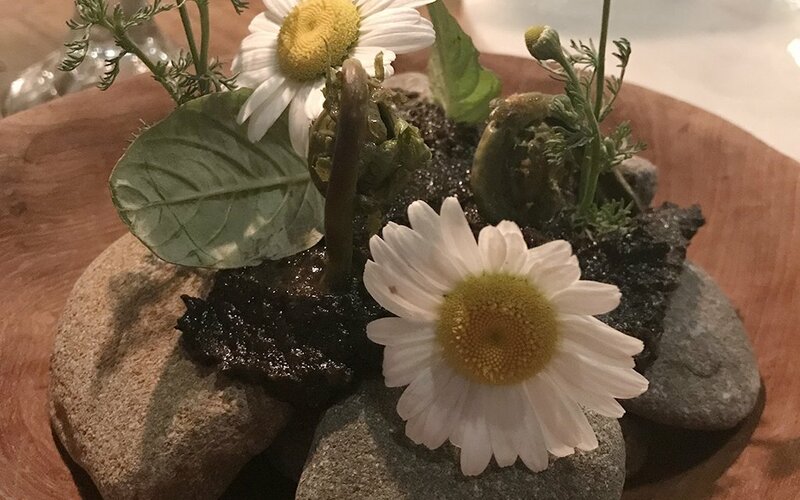 It’s nine courses of hyper-local land-to-table grub, including wild produce from the property: ferns, mosses, mushrooms and plent of pickings from the garden and root cellar. And yes, there’s a wine flight. The whole ordeal is pleasantly exhausting. But, lucky you, you’re only heading upstairs to retire.